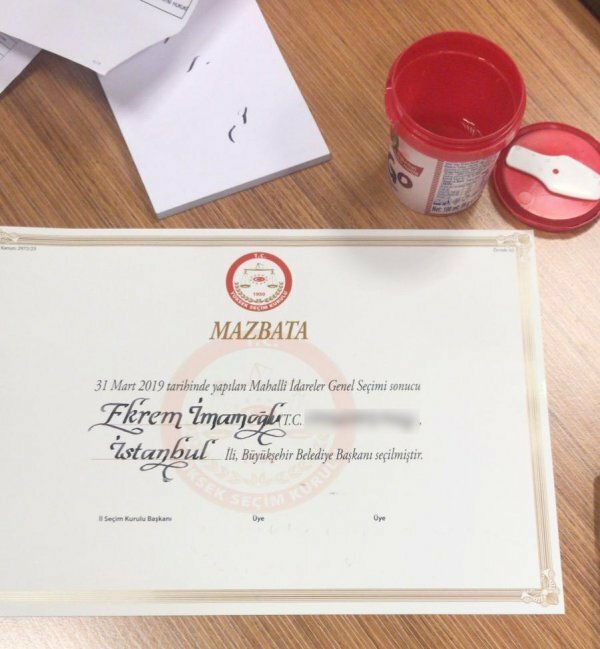 Recounts of local election votes in Istanbul ended on Wednesday and the main opposition candidate İmamoğlu received his mandate. Initial results from the March 31 local elections gave a narrow victory to the main opposition Republican People’s Party (CHP) in Istanbul. 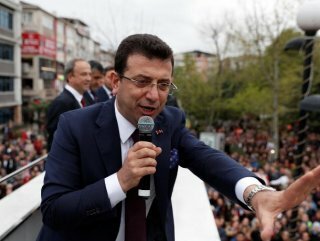 On Tuesday, after 16 days of appeals and recounts, ruling AK Party asked the High Election Board (YSK) to annul and re-run the election in Istanbul over what it said were irregularities. Its nationalist MHP allies made a similar request on Wednesday. 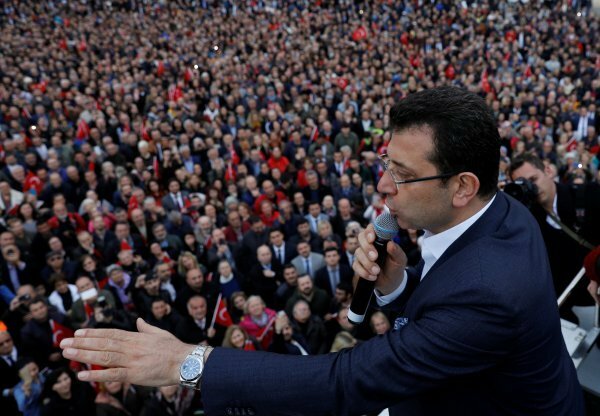 CHP candidate Ekrem İmamoğlu said that with all recounts across the city ending on Wednesday, he will begin working as mayor even if he is not granted an official mandate from the YSK. “As soon as the records are finalized, we will have received our duty, that is the law,” İmamoğlu told reporters in İstanbul.